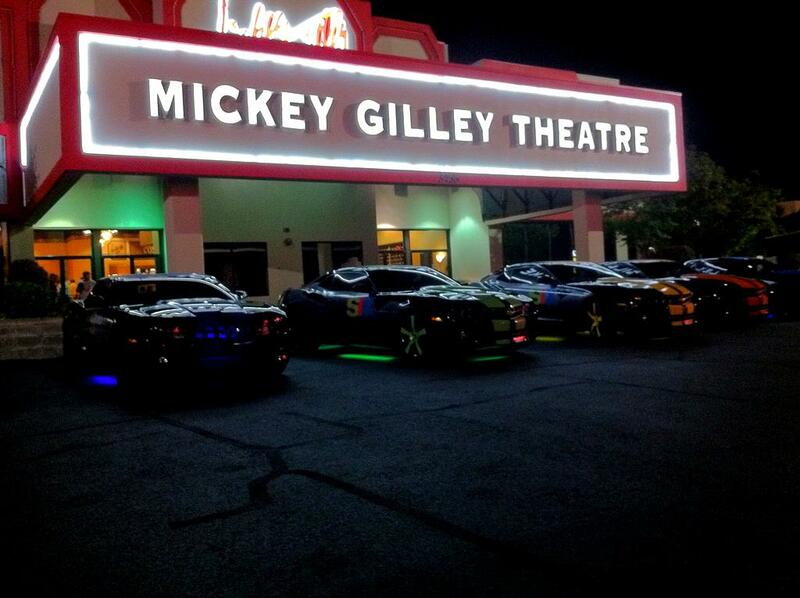 One of Branson’s First Large Theaters! 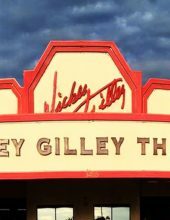 One of the first big country stars to set up a residency in Branson, Mickey Gilley was a pioneering entertainer that helped build Branson into one of the world’s most popular vacation spots and the “Live Entertainment Capital” that it is today! 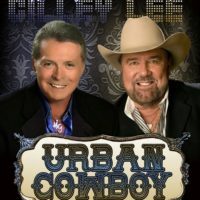 For most of the theater’s history, it has been the home of chart-topping country artist Mickey Gilley – who has performed nightly in the venue for more than two decades. Seating nearly 1,000 people, it is equipped with comfortable seating, state-of-the-art lighting and stage effects, a concessions area, and gift shop where you can pick up souvenirs or items to take back home. 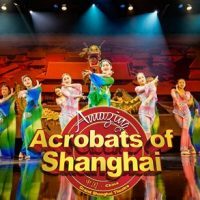 Throughout the years, the property has been the home to a diverse selection of talent from around the area including late, great funnyman Joey Riley in addition to one of the most unique vocal acts you will ever see – SIX, George Dyer, and the Amazing Acrobats of Shanghai! 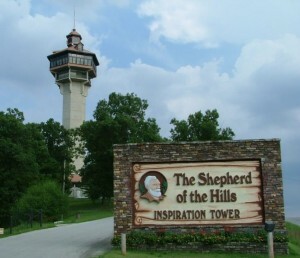 The property sits in the middle of the world-famous entertainment district in Branson, and is within easy walking distance to dozens of area hotels, theaters, restaurants, and things to do. 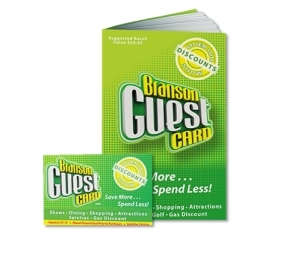 With a parking lot that offers free, flat, and level parking – it can accommodate nearly any type of vehicle from RVs and motorcoaches to buses and cars.